Chottanikkara is an attractive village in the district of Ernakulam. 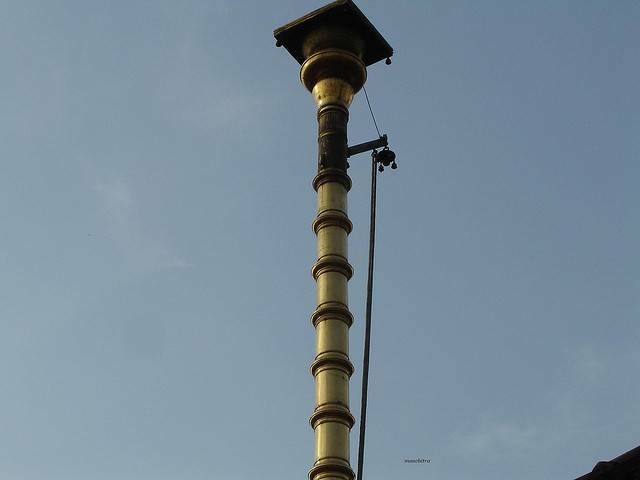 It is famous for the Chottanikkara Bhagavathi temple where Rajarajeswari goddess is worshipped. The famous ritual of the temple is the worshipping of the Goddess in three forms, as Saraswati in morning, as Bhadrakali at noon and as Durga in the evening.